Get ready to live exciting adventures next to your new friend the little lion. 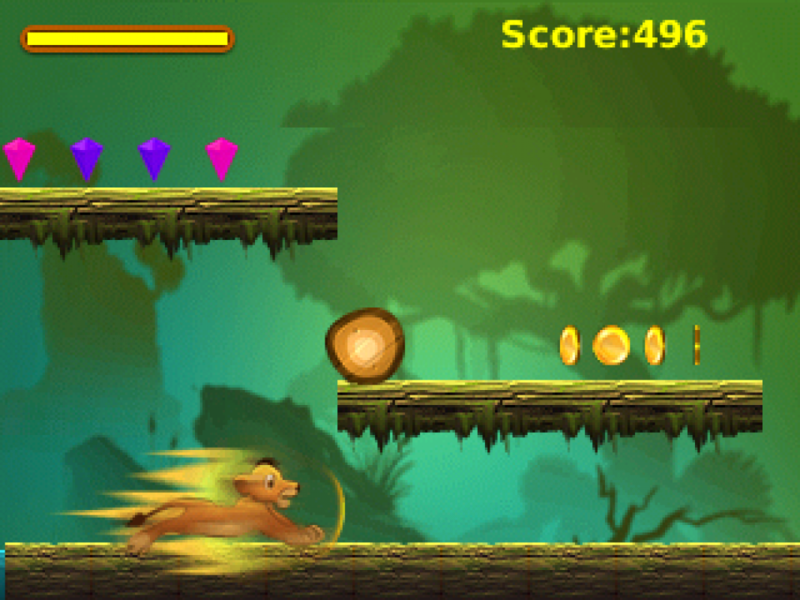 Help him to reach the title of the king of the jungle sorting all kind of obstacles in this endless run game. Get ready to live exciting adventures next to your new friend the little lion. 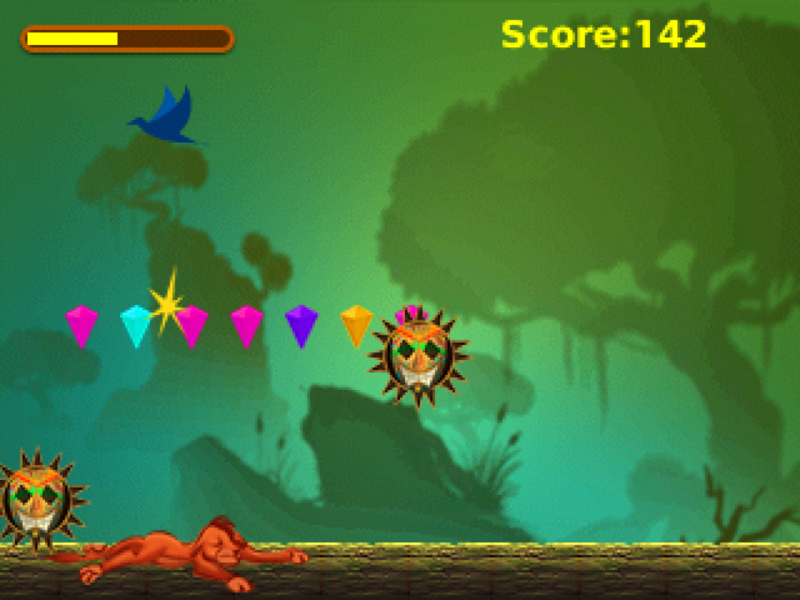 Help him to reach the title of the king of the jungle sorting all kind of obstacles in this endless run game. Collect orbs, fruits, and bananas to increase your energy bar to be able to sprint for a short period of time. Use the >Sprints< wisely as you may need them for jump higher and cross rock gaps or avoid an avalanche. Meet other animal kingdom friends; they will help you to overcome all kind of obstacles. Your can friend will carry you, and you’ll be able to fly! Use your power-dash to dodge falling rocks and or low trees. 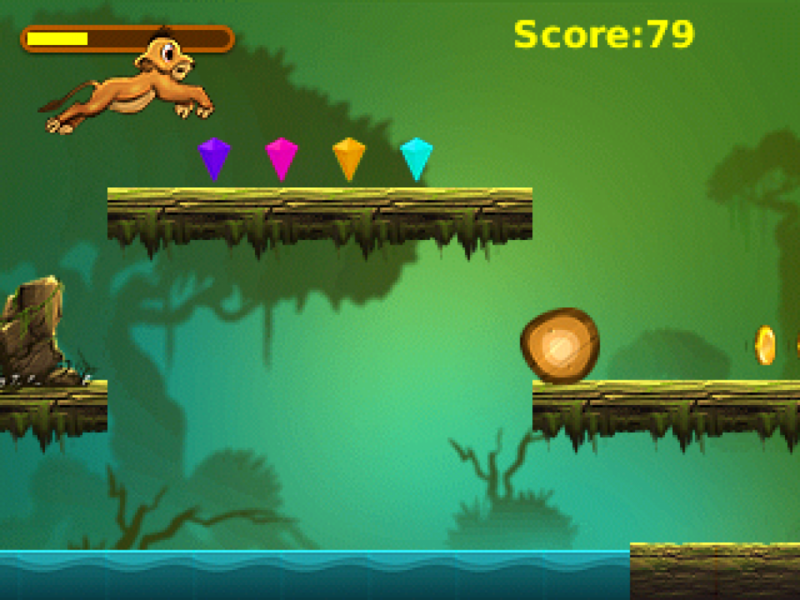 Enjoy playing this new adventure game on your Android device and help the lion to roar!